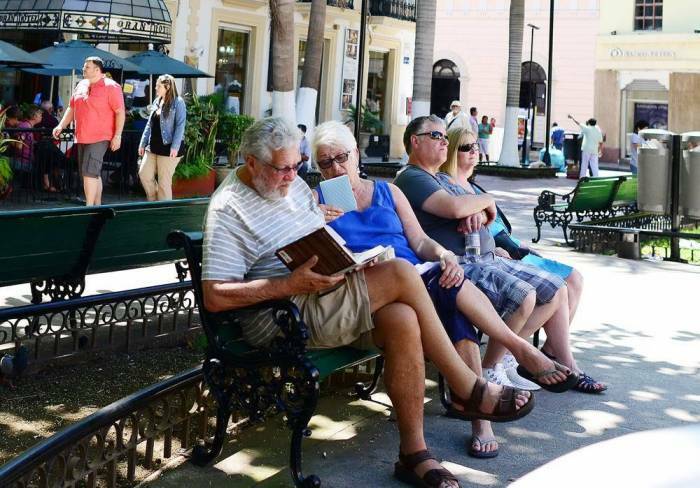 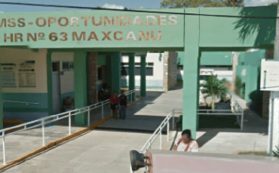 For the Mexican farmers, it is a priority to take the reading of the “cabañuelas”. 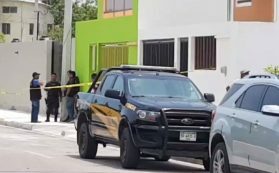 MERIDA, YUCATAN. 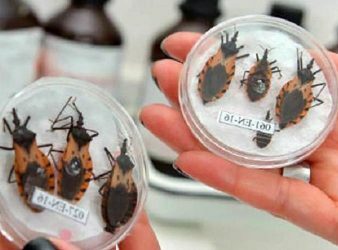 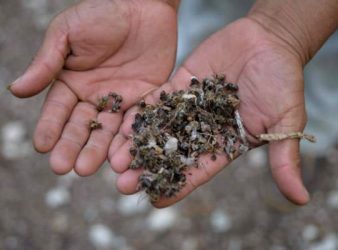 – In the Yucatan Peninsula, the use of pesticides is decimating the population. 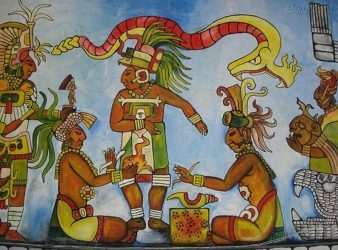 From 6 to 13 percent of the Yucatecan population could have been in direct contact. 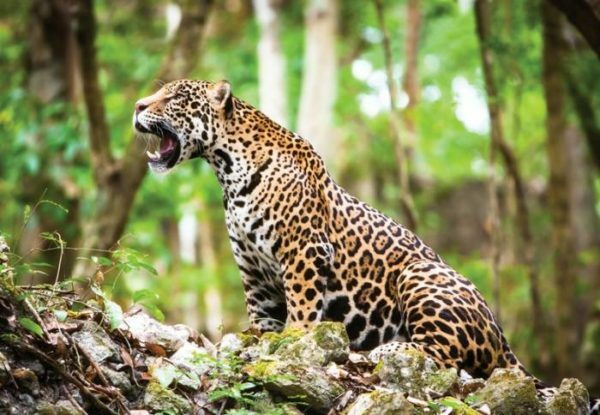 Will the Maya Train project put the jaguar population in risk? 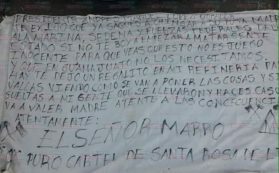 Businessman José María Riobóo name was recently revealed as President Andrés Manuel López Obrador’s advisor. 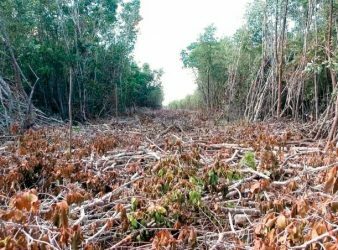 Each year the wetland area loses between 1,500 and 2,000 hectares of mangroves; it is. 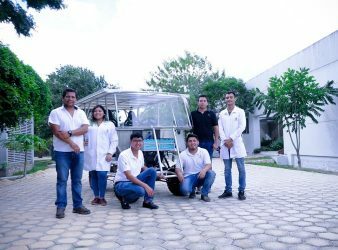 In order to generate efficient and environmentally friendly transportation options, a group of researchers from. 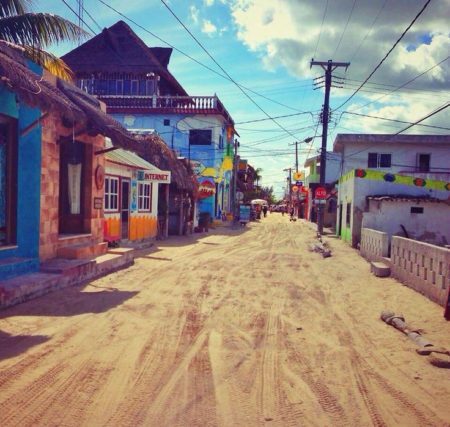 HOLBOX, Q. Roo — More than 50 new projects await approval for the island of. 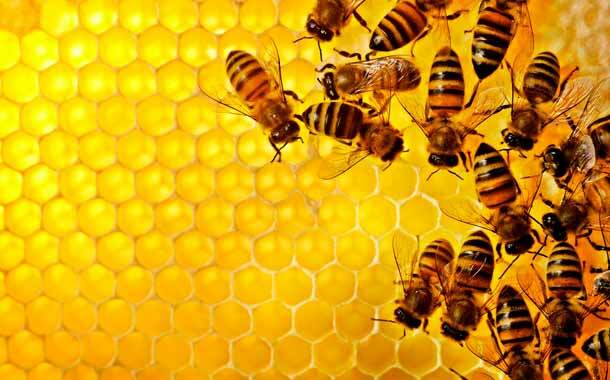 Bees pollinate 71 of the 100 species of crops in the world, but climate change,. 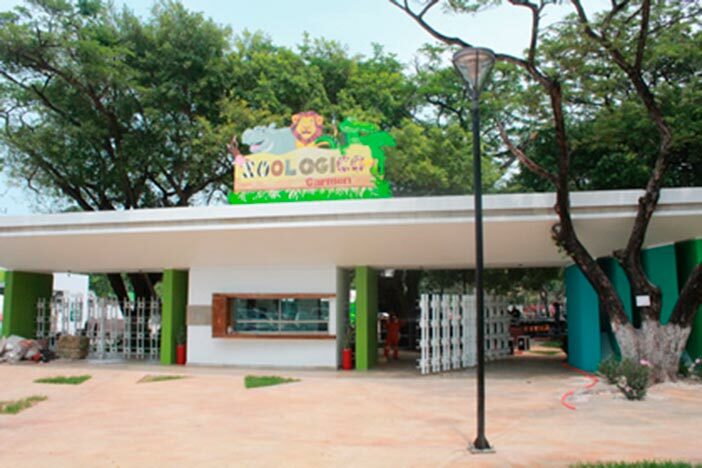 Animals will be transferred to Tabasco and Merida zoos, because they have the infrastructure to. 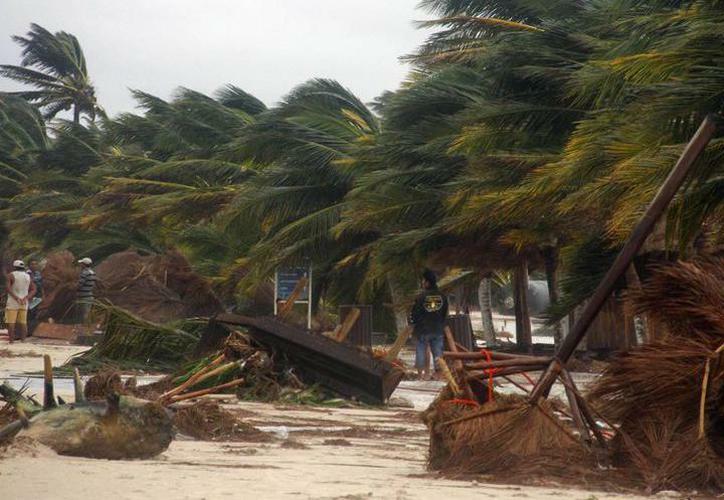 Progreso’s new fuel terminal was damaged and trees uprooted… PROGRESO – The strong winds that.